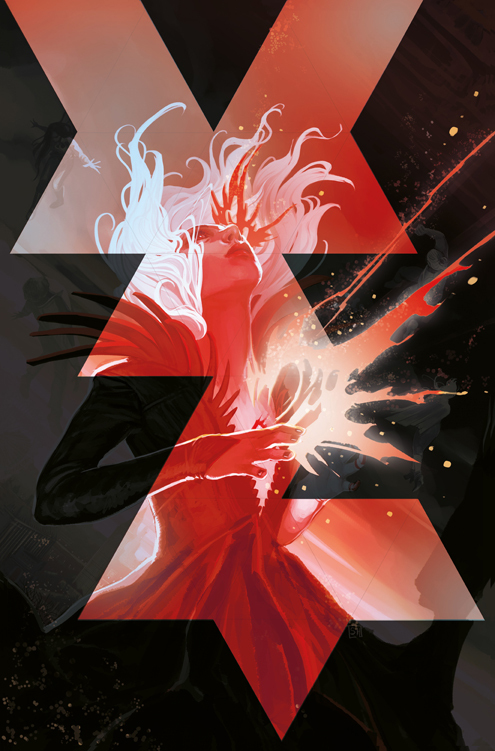 PORTLAND, OR 01/24/2019 — Image Comics is pleased to announce that New York Times bestselling creator Kieron Gillen (The Wicked + The Divine) and artist Stephanie Hans’ Die #1 will be rushed to a third printing in order to keep up with growing demand. Kieron Gillen first came to attention in his 2006 collaboration with Jamie McKelvie, Phonogram. Jamie and he have yet to escape each other, and have somehow roped the otherwise innocent Matt Wilson into this unfortunate pop-comics Katamari. Their most successful work is their 2014 ongoing series, The Wicked + The Divine. Kieron’s other books for Image include Three and the recently launched Die. His other books include many titles published by Marvel (Journey into Mystery, Uncanny X-Men, Young Avengers) and Avatar. He lives in London.